When does a customer get a card in the mail? 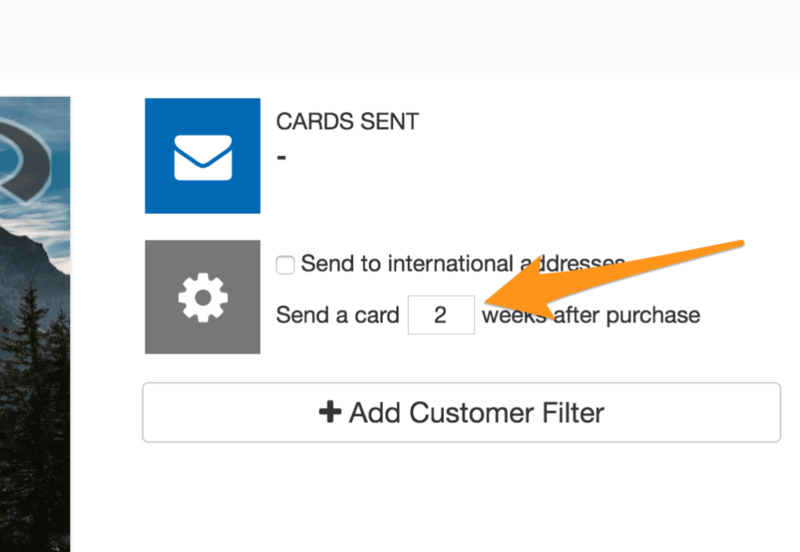 Once you have created your card, you can customize how many weeks to wait after a customer’s purchase to send them a card. Set the number of weeks between sending and your customers purchase. Postcards sent to US destinations typically arrive within 1 week, but international postcards are very much at the mercy of the local postal system where you’re sending the card. In North America and Western Europe, they typically arrive within 2 weeks. For cards sent further abroad (e.g. South East Asia, Latin America), we’ve seen them take as long as 3-4 weeks. If you have added a discount coupon code to your card, the expiration date will automatically factor in a 1-week grace period for domestic US recipients and a 15-day grace period for international recipients. How do Touchcard coupons work? How can I track the ROI of my Touchcard campaign? 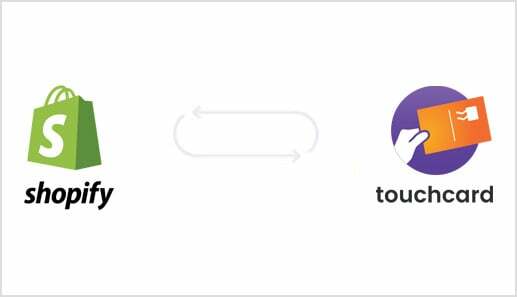 Can I use Touchcard to re-engage my existing customers or reward loyal / repeat customers? How do I set up my Touchcard campaign? © 2016-2017 Iterator Ltd. All rights reserved. Almost there: Enter your “myshopify” URL and click the button to install and get started for $0.99. Enter your “myshopify” URL below and click the button to install Touchcard and get your first 20 postcards for $0.99!